Roten, D., K. B. Olsen, and J. C. Pechmann (2015). 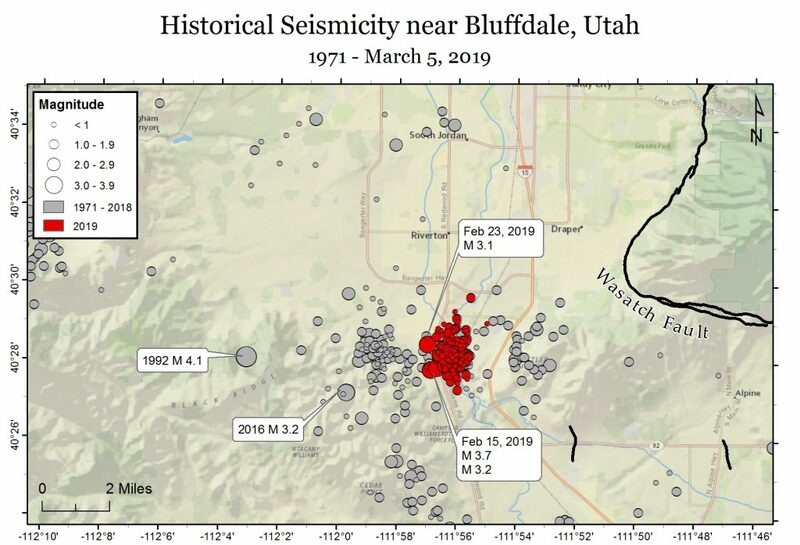 Numerical simulations of Wasatch fault earthquakes, in Proc. of the Basin and Range Province Seismic Hazards Summit III, Salt Lake City, Utah, 12‐17 January 12‐17, W. R. Lund (Editor), Utah Geological Survey Misc. Publ. 15‐5, CD, 5 pp.